The cores have continued to move forward, co-relocating several additional core services. 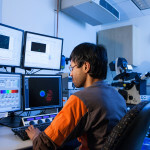 “Significant new investment by the Medical School means investigators can economically and efficiently take advantage of the latest technology and collaborate with top experts, helping to enable cutting-edge research,” said Cassandra Wong, Director of the Biomedical Research Core Facilities (BRCF). Continual response to researcher needs, including coordinating applications for grants to purchase equipment, and offering comprehensive training for investigators under the guidance of a faculty advisory committee that aids in evaluating technology and service needs. “NCRC has given us this rare opportunity and it benefits investigators and helps advance their research.” Over time, the core facilities will continue to change to keep pace as technology and scientific research methods change. “Now that we are at the NCRC, we will continue to evolve in order to remain relevant with the changing nature of biomedical research,” Wong added. 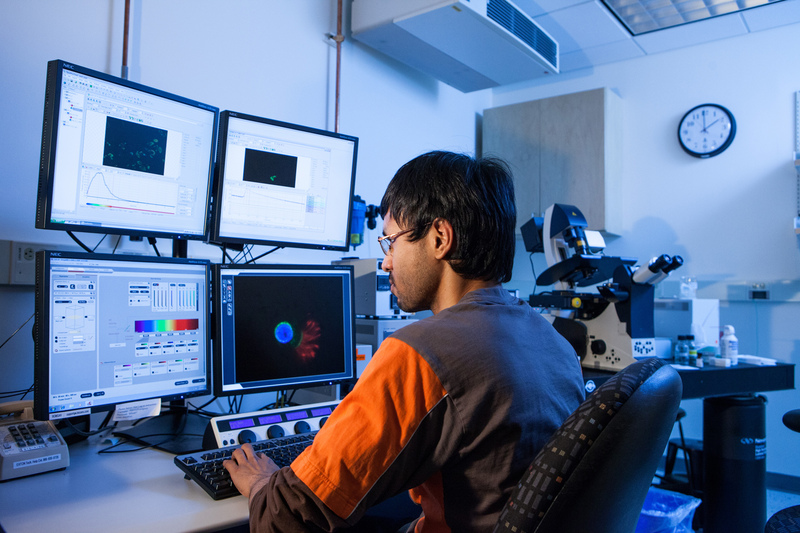 The Microscopy & Image Analysis Laboratory, which is newly able to offer Structured Emission Depletion, one of an emerging family of “super-resolution” imaging modalities that allow exploration of structures smaller than 50 nm. The Bioinformatics Core, which provides bioinformatics support to researchers using their expertise in computational methods. 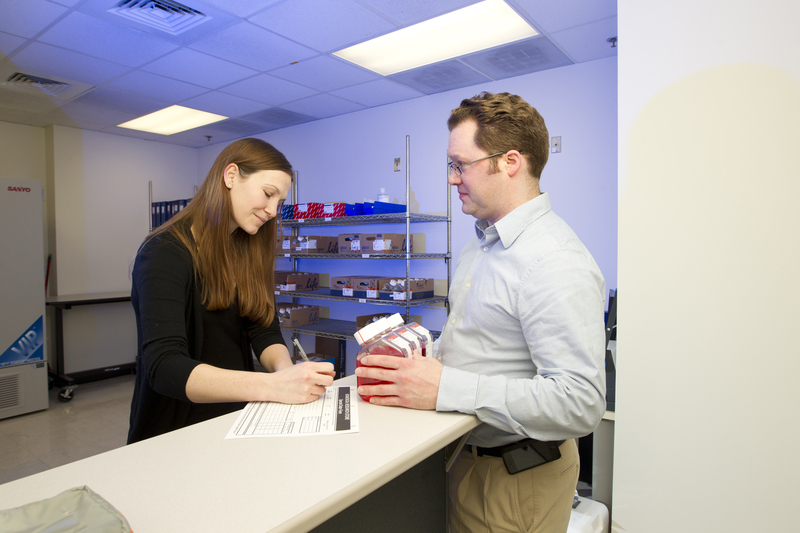 The Biomedical Research Store, which provides investigators with on-site procurement of enzymes, reagents and kits used in molecular, cell biology and some protein chemistry. 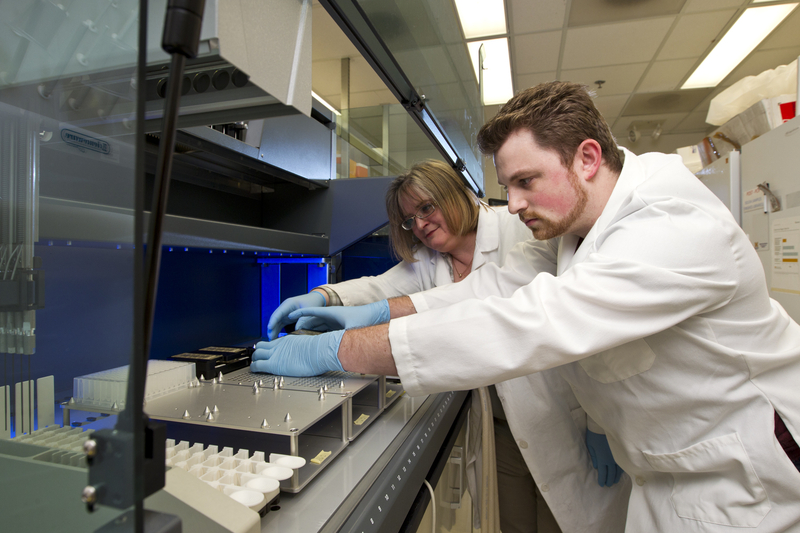 The DNA Sequencing Core, which provides DNA analysis for research clients on a recharge basis. 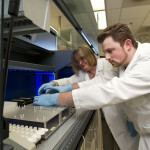 It houses the Pacific Biosciences ‘RS,’ or ‘real-time sequencer,’ a potential game-changer in DNA analysis. 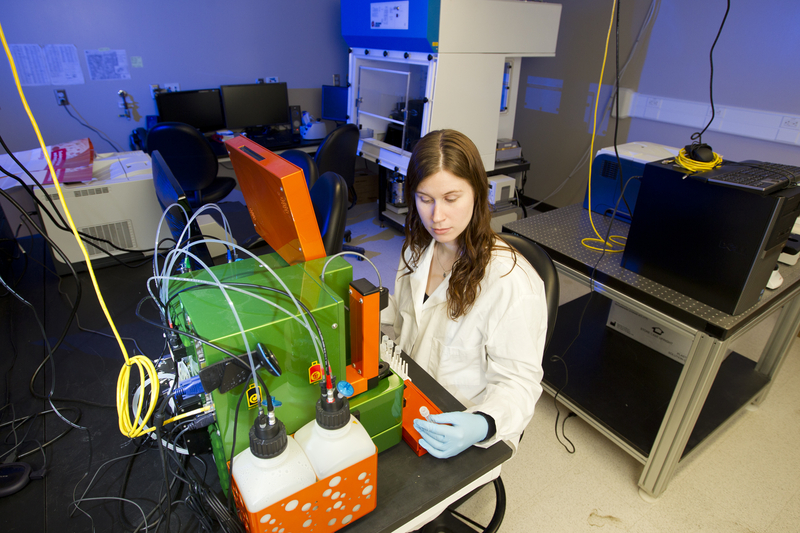 The Flow Cytometry Core, which provides instrumentation and expertise, including cytometric analysis and cell sorting. 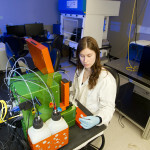 It is equipped with a state- of-the-art Coulter MoFlo XDP cell sorter and two Miltenyi MACSQuant analyzers. In addition to making cutting-edge research more economical and efficient, centrally locating the services adds convenience and spawns collaborations. Wong said, “The spontaneous interaction between the people using the core facilities and the core facilities themselves can produce some powerful synergies and provide a seamless process for investigators who use these services. Eventually, she envisions a core facilities mall, a one-stop shop to keep pace with research technology, meeting the needs of investigators across the continuum of biomedical research.